Anshel Pfeffer, senior correspondent and columnist for Haaretz and Israel correspondent for The Economist, deserves praise for his comprehensive, objective biography of Prime Minister Benjamin Netanyahu. A significant figure, Netanyahu is the first Israeli-born head of state and is about to either catch up or surpass David Ben Gurion as the country’s longest serving leader. Israelis and seasoned “Bibi” followers may be familiar with Netanyahu’s personal background, Israeli battles and events but a high percentage of world Jewry and non-Jews will gain a better understanding of the leader after reading Pfeffer’s 421-page book Bibi: The Turbulent Life and Times of Benjamin Netanyahu. 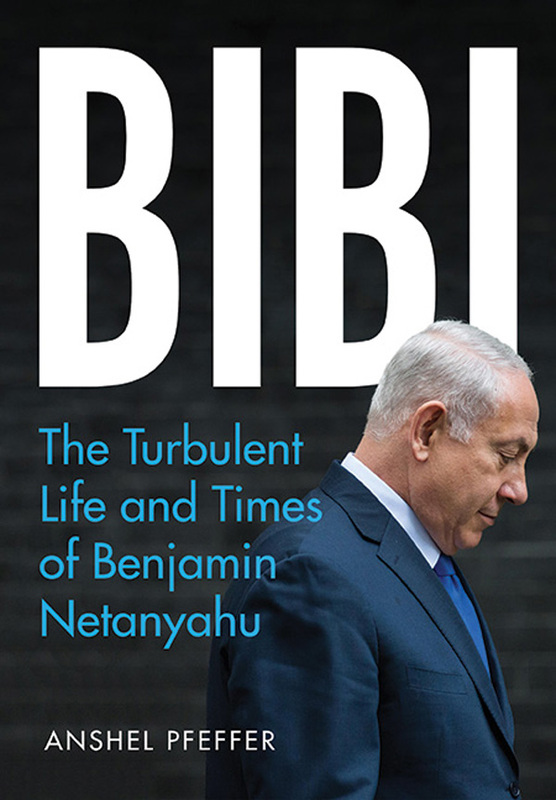 Published by McClelland and Stewart , the title “Bibi” refers to Netanyahu’s childhood nickname. Netanyahu’s family roots and upbringing, as well as his educational and career environment in the United States and Israel, have influenced his demeanor and approach to politics. Haaretz, a liberal leaning publication, and Netanyahu oppose each other’s philosophy and opinions. Nevertheless, Pfeffer offers a fair assessment. Netanyahu is not ultra-Orthodox but he caters to his observant supporters and garners their votes. His grandfather and father, Benzion, were Revisionist devotees and admirers of party founder Ze’ev Jabotinsky. A perceptive academic, Benzion, pointed out how Jews in Spain, Germany and elsewhere sealed their fate by rationalizing racial intolerance would subside if they emulated the status quo but anti-Semitism escalated. Benzion left Eastern Europe to settle in Palestine but wrote and taught at universities in United States, as well as in Israel. Pfeffer describes Benjamin as an articulate orator, adept at currying publicity and socializing with wealthy American Jews and influential dignitaries. When a Jewish extremist assassinated Prime Minister Yitzhak Rabin in 1995, Netanyahu was accused of “incitement” but Pfeffer didn’t share that view. Furthermore, he does not side with those who believe Netanyahu promotes combat. He contends Netanyahu intends to hold on to territory, is assertive in talks with world leaders but he doesn’t choose battle lightly. He alludes to Netanyahu’s romantic relationships, marital history and family life without dwelling on hearsay. Benjamin and Sara, who have two sons, were accused of corruption and extravagant living. Pfeffer addresses the topic but avoids sensationalizing it. Whether readers are pro or against Netanyahu’s territorial stance or share his alarm over Iran’s nuclear plans, they will be in a better position to comment after reading Bibi. 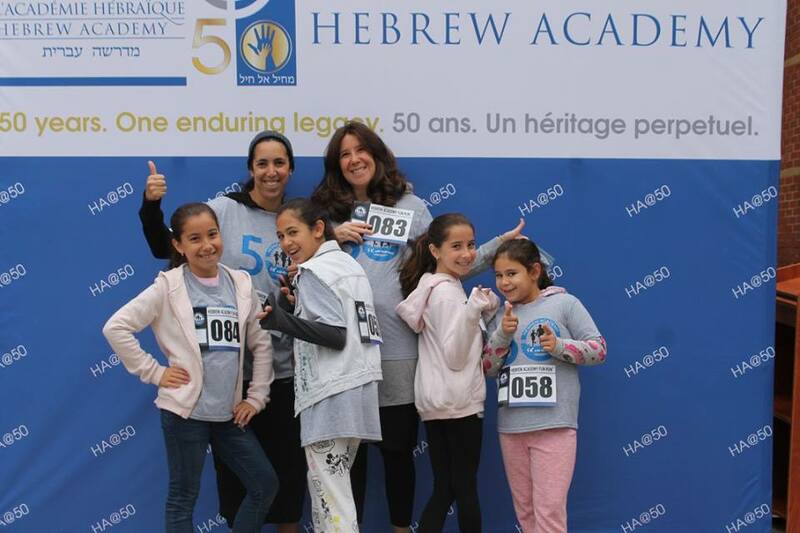 On Sunday morning, October 7, 2018, Hebrew Academy will host its third annual 5K Fun Run/Walk in Côte Saint-Luc – a family-friendly event for members of the school community of all ages celebrating school pride and the start of a new academic year. Participants from last year’s run. 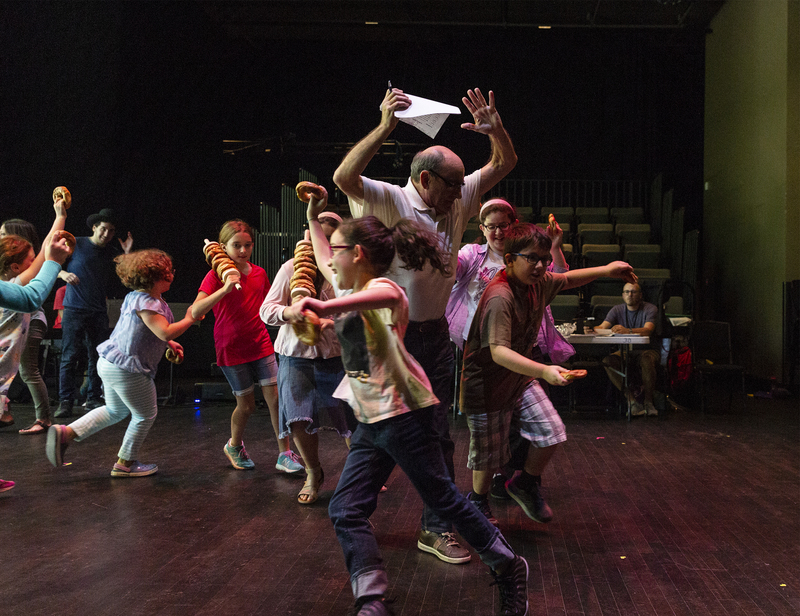 About 350 people attended last year’s event – including Côte Saint-Luc Mayor Mitchell Brownstein – which featured upbeat music, healthy snacks, an exciting raffle draw, and warm-up and cool-down exercises led by a certified personal fitness trainer. The 5K run/walk will begin outside the school on Kellert Avenue, circle through Pierre Elliott Trudeau Park, continue along Mackle Road and loop around Hudson back onto Mackle. As in past years, families with young children will have the option of participating in a 1K run through the park and back along Kellert. The event will culminate with fun activities in the school playground for children of all ages. The internationally acclaimed Montreal-born tenor Joseph Kaiser will be performing cantorial duties at Temple Emanu-El-Beth Sholom for the High Holidays. Mr. Kaiser will be the guest cantorial soloist for Erev Rosh Hashanah (Sunday, Sept. 9 at 7:45 pm), first day of Rosh Hashanah (Monday, Sept. 10 at 10:30 am), Kol Nidrei (Tuesday, Sept. 18 at 5:45 pm and 8:15 pm) and Yom Kippur (Wednesday, September 19 at 10:30 am). 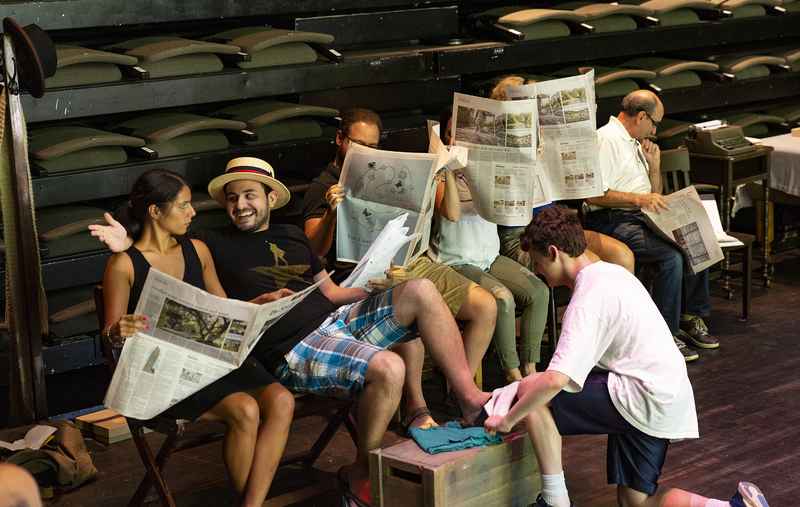 For guest tickets please email Rosie (rosie@templemontreal.ca) or call 514-937-3575 ext. 213.